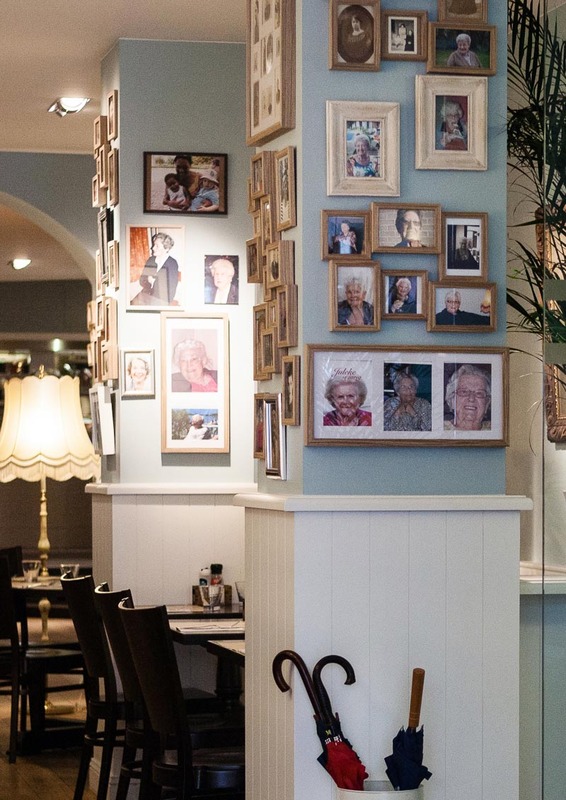 Eating at De Bomma – the popular name for “grandma” in Dutch – means enjoying the simple pleasures of a nostalgic cuisine in the beating heart of A-town. Here you will find the ultimate comfort food and traditional Flemish dishes, just the way you like them. You can combine your favorite ingredients and create the meal of your choice. 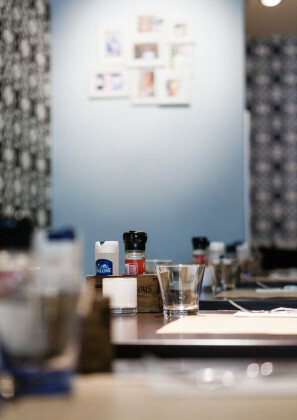 At De Bomma, you pay homage to traditional cooking by indulging your personal taste. In this way tradition becomes innovative… Long live Flemish cuisine! Like De Bomma’s Facebook page!